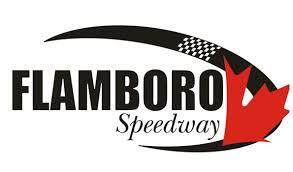 Preparations are already in full swing for the 2019 season at Flamboro Speedway, as track officials begin putting the pieces together. One of the important steps is the pre-season registration meeting with the competitors, which will take place on Sunday, December 9 in the VIP Building at the speedway. The specific times for each division are as listed below. Be sure to keep up with the latest by checking out the speedway’s website at http://www.flamborospeedway.ca. You can also keep up via your favorite social networking website by following the speedway on Twitter at https://twitter.com/FlamboroSpdwy and Instagram at https://www.instagram.com/flamborospeedway.